We are now just filling the goodie bags for all our new brides and preparing our whole boutique for the big event! We are fully booked for the weekend but if you are interested in seeing the brand new collection we still have a couple of appointments available for Monday. After lots of hunting we are now so pleased to announce that not only have we found one perfect prom stockist but we are now the proud stockist of the Mori Lee Prom Collection, To The Nines and Gino Cerruti! The collections specifically handpicked by ourselves to bring you unique and modern styles are exclusive to Eternally Yours Bridalwear and have some absolute showstoppers! With striking experimental designs mixed with classic cuts they have a style to suit every personality and flatter every figure! 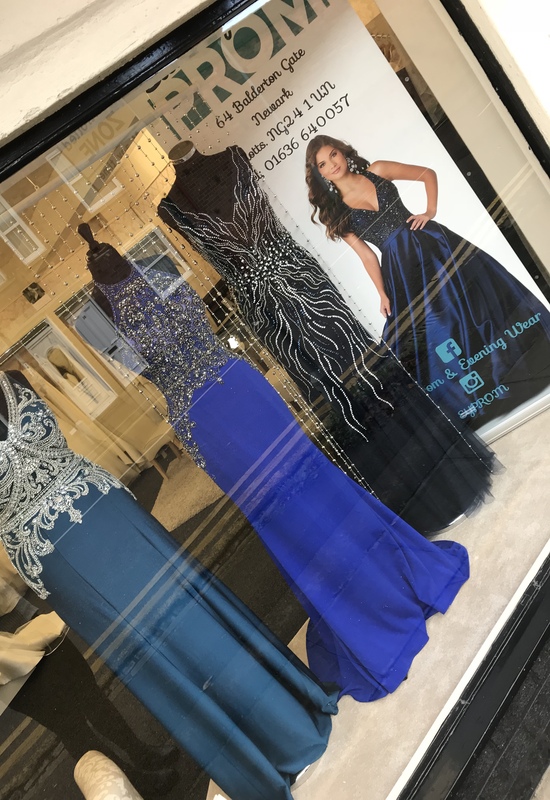 All styles will be arriving in the boutique this Autumn and we will also be having an Exclusive Prom Event where all things prom will be taking over the shop for just one evening with offers and goodies to be won on the night! We look forward to meeting all you lovely prom 2018 ladies later in the year at some of our events!